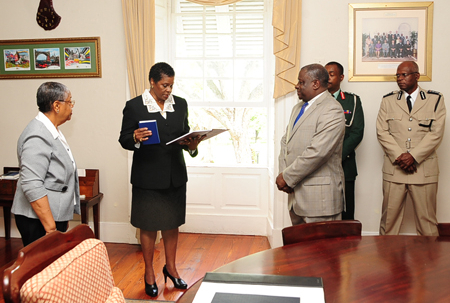 Barbados first Deputy Parliamentary Clerk Beverley Gibbons (left). 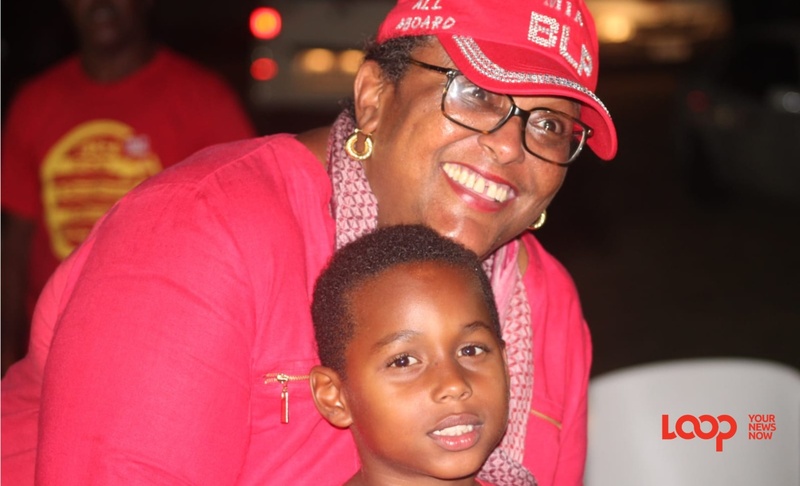 Under 50 years old and she has been named the first-ever female Deputy Parliamentary Clerk for Barbados effective November 1, 2018. She is, Attorney-at-law Beverley Gibbons. 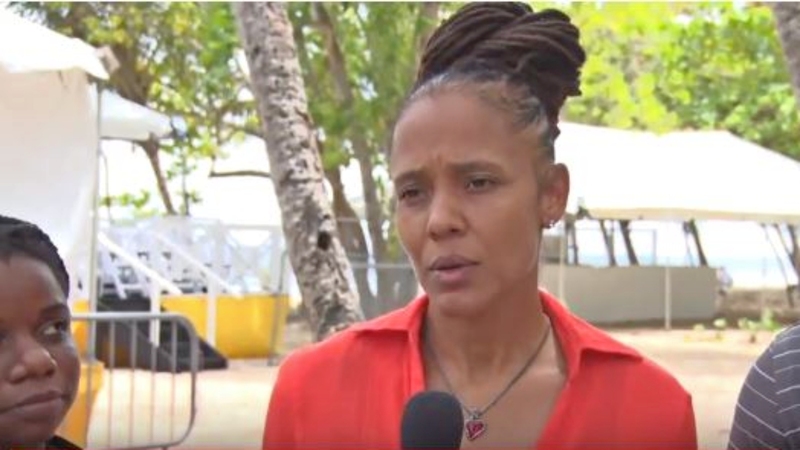 The 49-year-old was welcomed in the House of Parliament today, Tuesday, November 6, 2018, during the first sitting since her appointment. 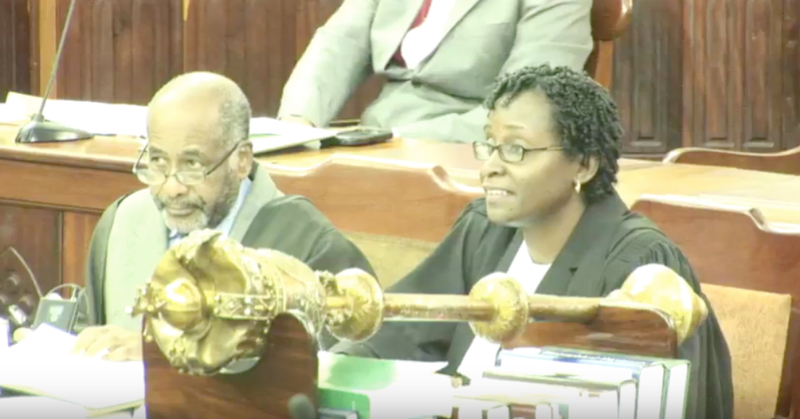 His Honour Gline A. Clarke, Deputy Speaker of the House Of Assembly welcomed Gibbons to her new post and she received loud congratulations as members of the Cabinet and the Opposition banged and thumped the desks loudly in unison. "First, I must thank God for allowing me to reach this juncture in my life. I am feeling very happy and proud to break into a male-dominated field. I am also very grateful and humbled to be given this opportunity." Working alongside the Clerk of Parliament, Pedro Eastmond, she will have a slew of responsibilities including compiling the minutes for both houses - Lower and Upper; and also working to train staff as the need arises. Gibbons attended St. Peter's Girls, Coleridge and Parry Secondary School, the then Samuel Jackman Prescod Polytechnic, Barbados Community College, the University of the West Indies (UWI) and the Hugh Wooding Law School. Her specialities as an Attorney-at-law were Civil Litigation, Conveyancing, Corporate Litigation, Family Law, Personal Injury and Probate and Administration of Estate.